I want to show how to find the process integration tag. 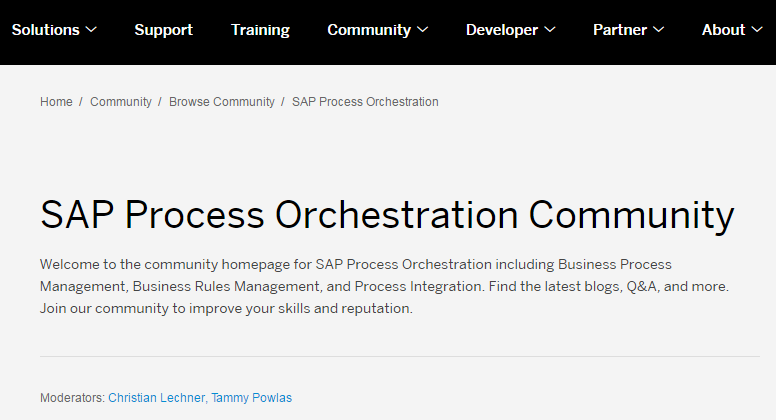 When you click on SAP Process Orchestration then SAP Process Orchestration Community page will open. Bottom of the page under See all content on section you can find below four tags. 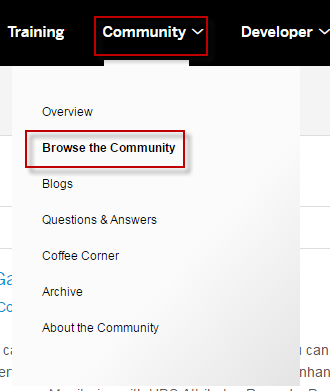 Click on each tag then it will open the respective tag page. 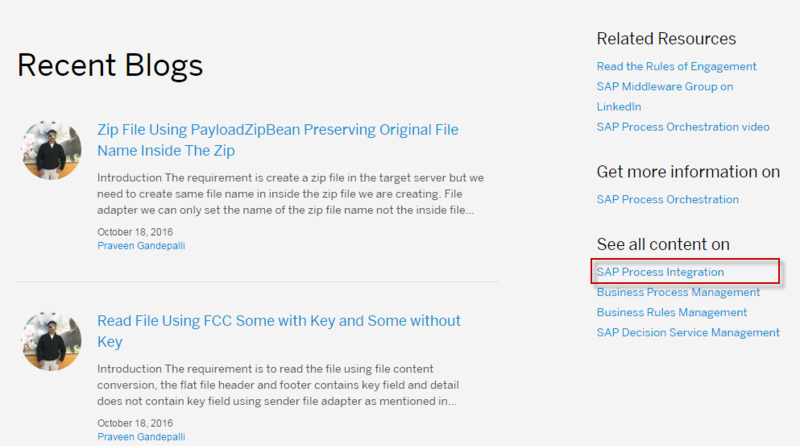 After open the tag page you can follow the tag and you can filter the content based on type question or blog. 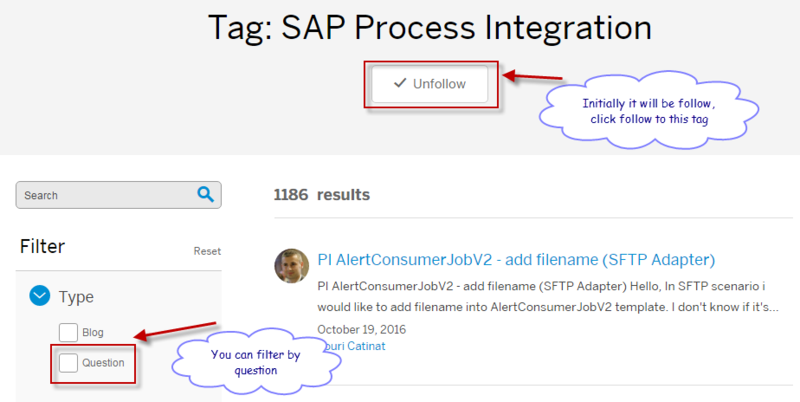 You can also book mark this page to see all related question about process integration tag. By following above steps i hope you can find the primary tag and follow the tag and find all related to particular tag. I hope this helps to the community.